Why use boring old pen and paper when you can collect rocks and decorate them for hours of play time? Hunting for sticks to craft your game board extends the fun. 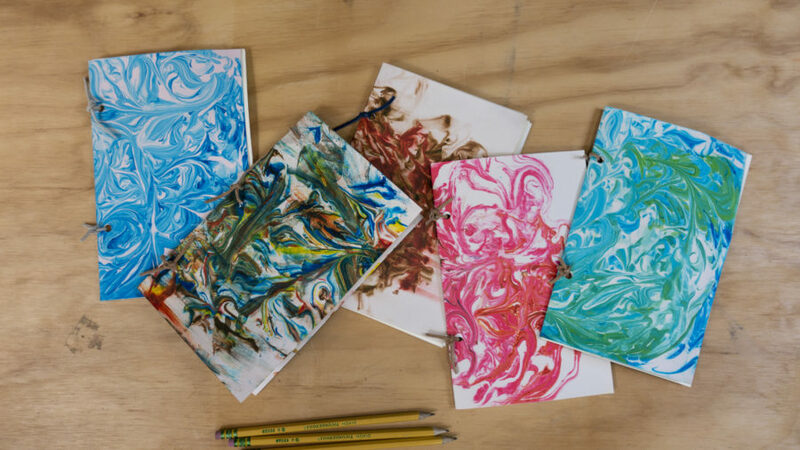 Make marbled magic with shaving cream and a little food coloring! Your kiddos will love swirling together their own color palettes, and the result is a chic cover for a journal to take on the road and document your family travels. 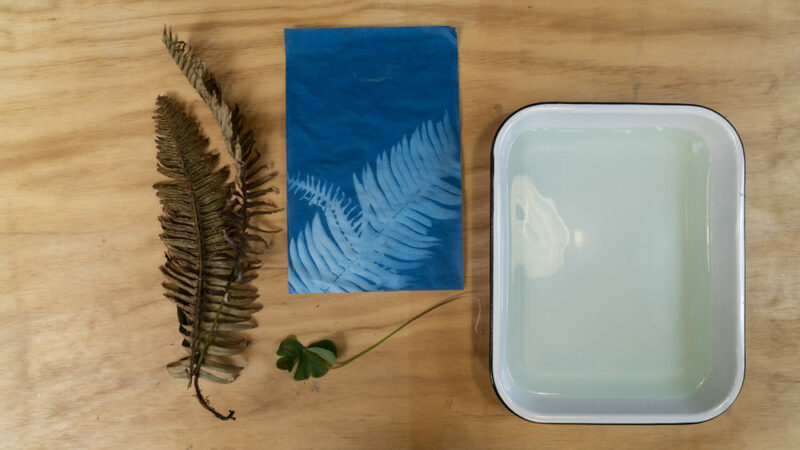 Use this at-home hack to make a fun design, no screen printing machine required. 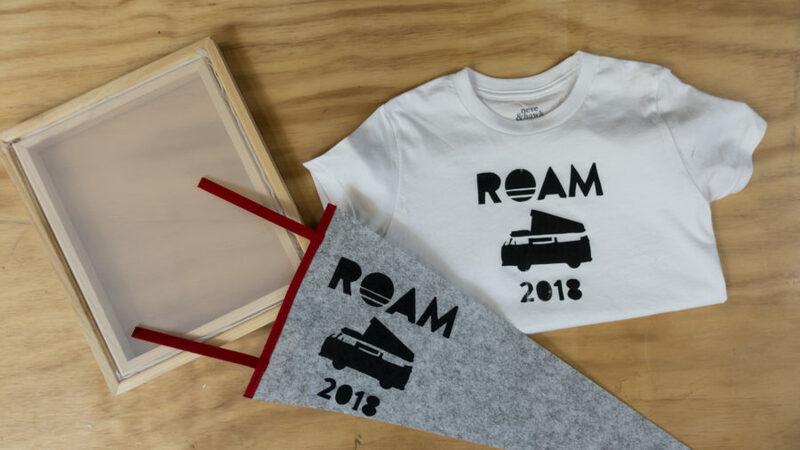 Perfect for family reunion-themed swag, decor for your camper van road trip, or even a bit of flair for a dorm room. 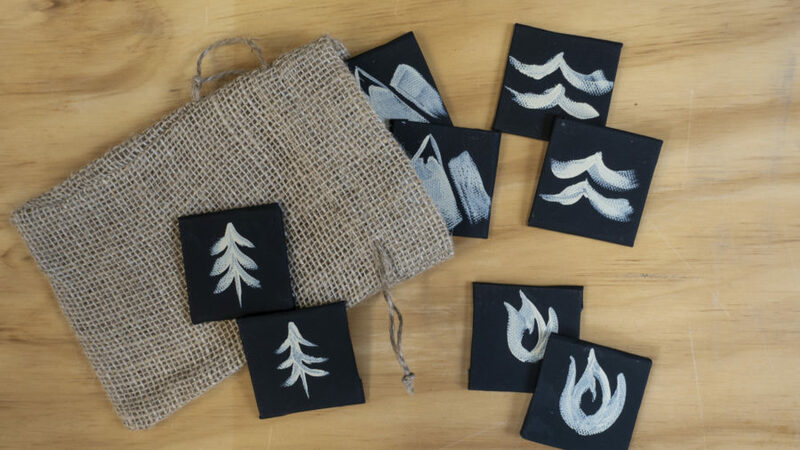 Create your own memory game with designs you can customize to match the theme of your trip: trees, tents, and campfire flames are so cute for camping, with waves serving as a nod to a lake, river, or beach campsite. 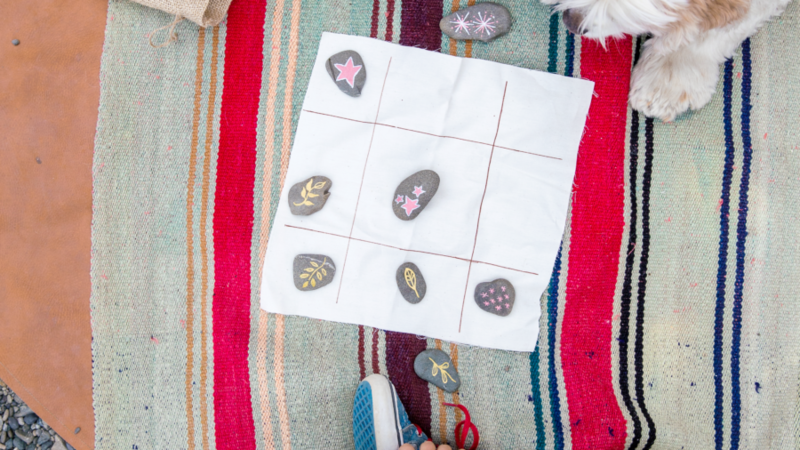 This classic outdoor activity will keep the kids engaged on your family camping trip. They'll love foraging for natural materials to use for their designs, and the printing part of the project takes mere minutes to complete for that kid-friendly burst of near-instant gratification.